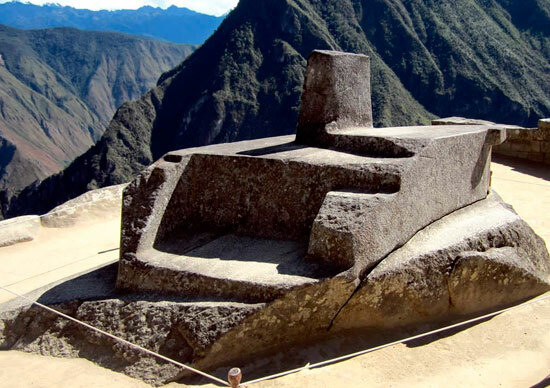 Peru Machu picchu Sacred 2days, Sacred and magical Machu Picchu mountain, will be an unforgettable experience. 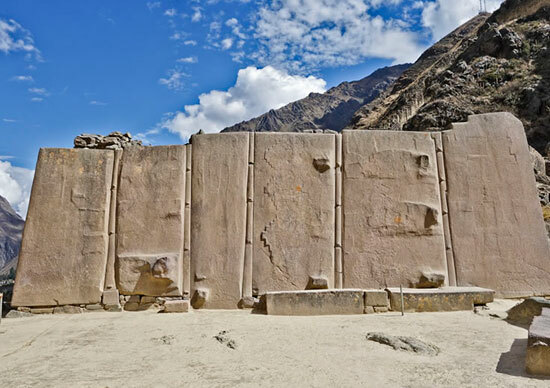 Travels the beauty, one of the most beautiful valleys in the world, the magic and energetic Inca citadel of Machu Picchu two days in the sacred valley. Visiting Pisaq the typical and colorful market, having lunch in Urubamba, the oldest city of Ollantaytambo and overnight at Machu picchu town, Peru Machu picchu Sacred 2days, give you the alternative trip only in 2 days getting enough, if you would not have time. Visit and explore, how Peru Machu picchu Sacred 2days blends the amazing landscapes, archaeological places, typical people, colorful gifts,Handmade jewelry in gold and silver, a little of everything, come and enjoy, shared group or private service with Peru Machu Picchu Sacred 2days. We travel by private transport to the following places in the Sacred Valley: Pisac, Urubamba and Ollantaytambo. 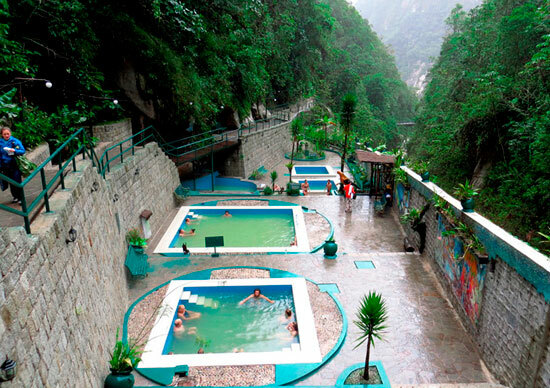 In the afternoon we take the train from Ollantaytambo to Aguas Calientes, where we spent the night in a hotel. Early in the morning we climb up to the citadel of Machu Picchu. We have a guided tour of 2 hours and then have all day long to discover and enjoy more of Machu Picchu.